This is another opportunity to invite you to our next music Salon. It will be a truly intimate night of amazing musical performances. Charles Lewis, a jazz and blues legend, and the first jazz-category inductee of the Arizona Music Hall of Fame. The Phoenix Brass Trio with Gabriel Kovach, French horn, Emery Harvison, trumpet, and Christopher Wolf, trombone, is one of the most exciting and creative chamber music ensembles in Arizona. The program will include an exceptional Flamenco dance recital, a kinetic music presentation by Jorge Montes, and an exciting surprise by the P4Q, an upcoming and vibrant music quartet. The Salon will be an opportunity for you to experience a variety of musical genres and enjoy the beauty of many sonic expressions. Subscribe to the blog to automatically receive an invitation to purchase the ticket. The Salon takes place in a private home. Once you buy the ticket, you will receive the exact location and other details. The tickets price is $20 ticket. 100% of the donations go to the performers. Wine and cheese are available after the performance. We now a Facebook page for the Salon. Please, like the page and if possible share the event page with your friends who love live music. Watch the latest Philadelphia Salon video here. 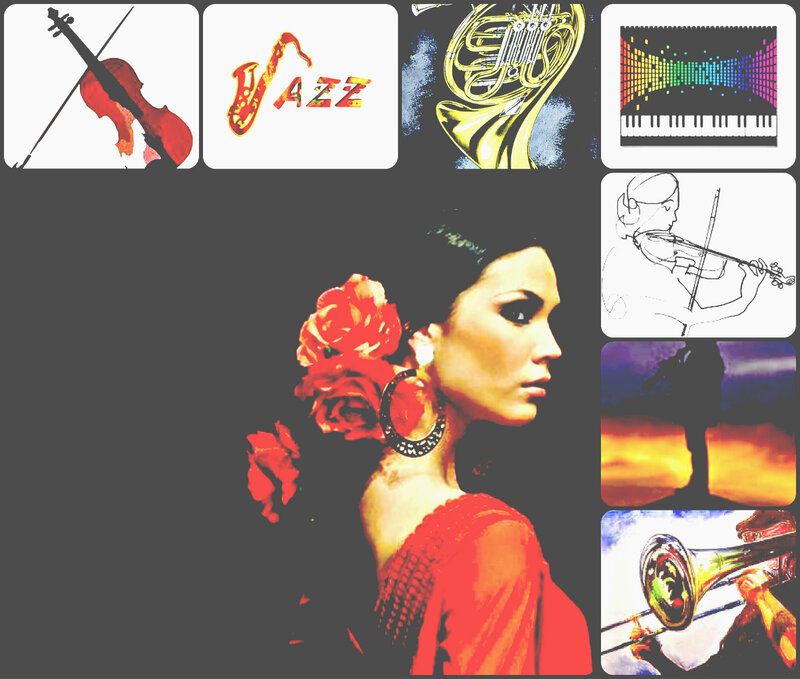 This entry was posted in Performances and tagged salon, community, Scottsdale, Global Experience, classical, Music Salon, flamenco, Phoenix Brass Trio, Charles Lewis, Jorge Montes, Yumi LaRosa, P4Q, jazz by John Zerio. Bookmark the permalink.